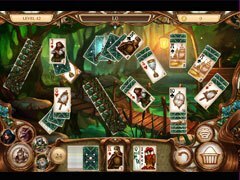 Exciting solitaire game based on the a favorite fairy tale! Love tales, myths, stories about princesses, and varied legends? All is not well in the kingdom of Snow White! 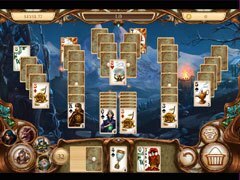 Collect valuable cards, break locks, cut through vines and chains, destroy stones and put out fires to complete this magnificent game and save the kingdom! Music and wonderful backgrounds enchant and relax you like magic, making it a pleasure to complete every level! Find out what happened to Snow White after she defeated the Evil Queen! 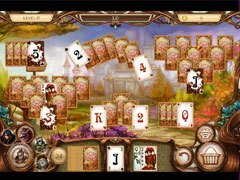 - Mixture of solitaire, hidden objects and puzzles! 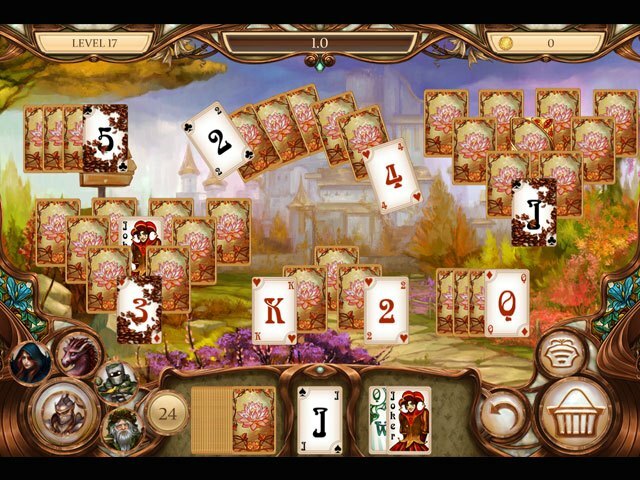 - 5 colorful worlds and 160 unforgettable card deals! - A ton of varied bonuses and helpers in the game! - Complete challenges, get colorful trophies, rewards and artifacts!